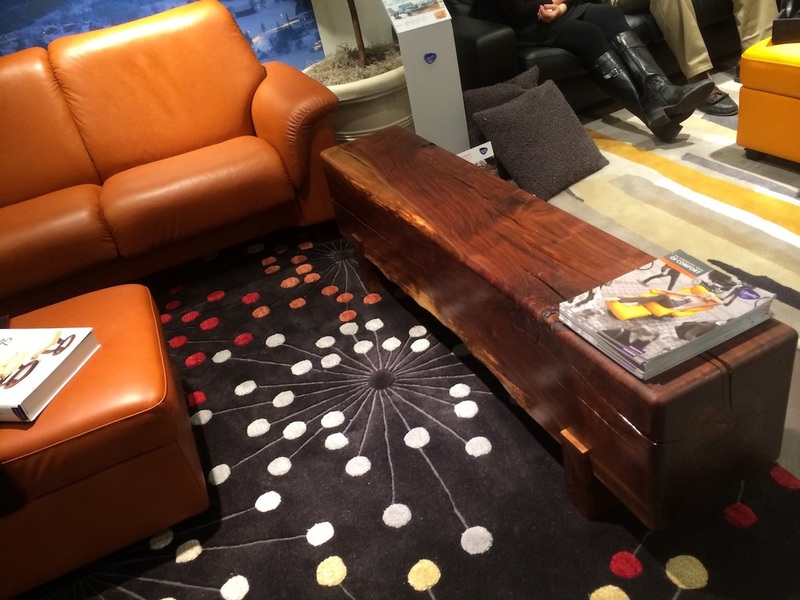 When I designed this bench a couple of years ago, it had MOMA and Ekornes in mind. Really fun to see a vision become . . .
Now, MOMA, i have one with your name on it too! Hoping to get some great pics of all three pics today.